I recently purchased the Urban Decay Naked 2 Basics Palette and even though I have only had it for a very short time, I'm already in love with it. The packaging is very sleek, sturdy, with a suede like feel and a fairly big mirror. 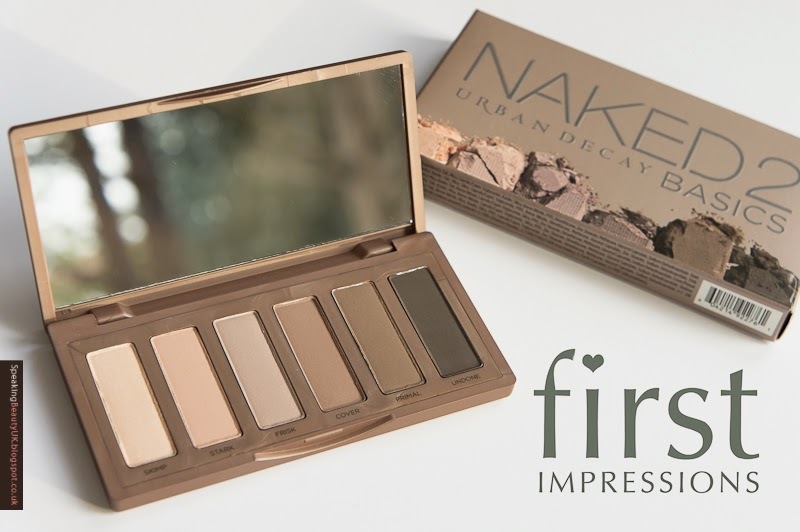 The thing I really like about this palette is it's very small and compact but the shadows are full size, packed with the same amount of product as the other Urban Decay palettes. 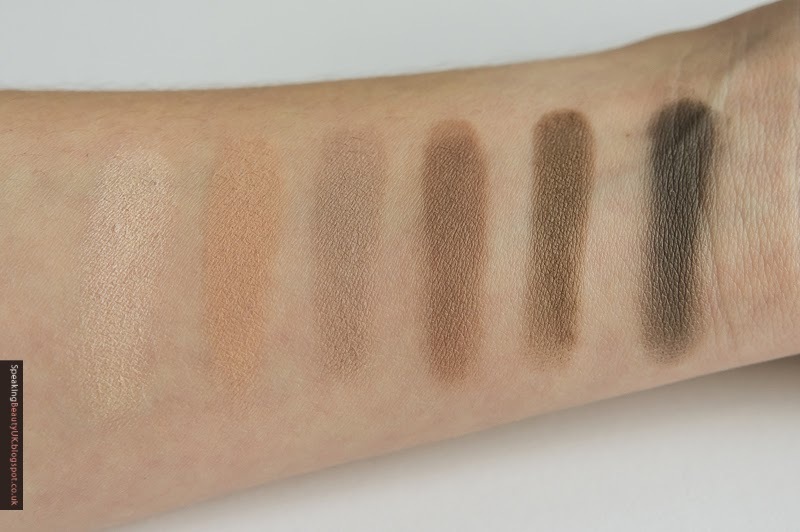 This palette comes with 6 taupe-hued matte neutral eyeshadows, that are cooler in tone than the original Naked Basics. 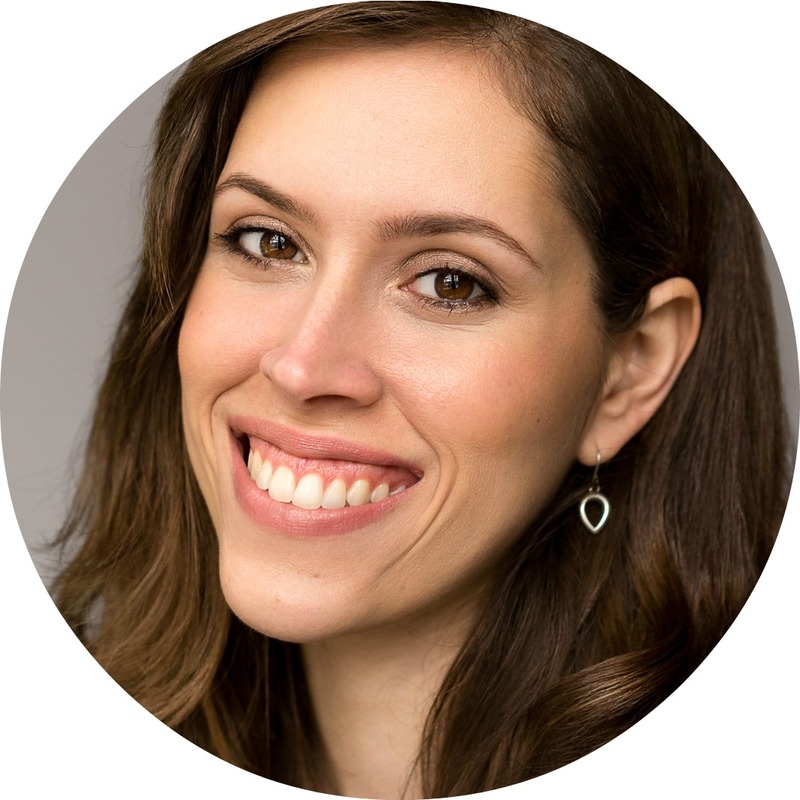 The pigmentation is incredible and the texture is very velvety and buttery soft, making them super blendable. L to R: Skimp, Stark, Frisk, Cover, Primal & Undone. I love that this palette is mostly matte, with the exception of Skimp, which is the only shadow that has a satin finish. Such a pretty champagne colour that is the ideal brow bone and inner corner highlighter. Stark & Frisk are very neutral and perfect for all over the lid, whilst Cover, Primal and Undone, are great shades to deepen the crease and make a more dramatic look. I also tried using Undone as an eyeliner and I really liked it as a more subtle alternative to gels / liquids. 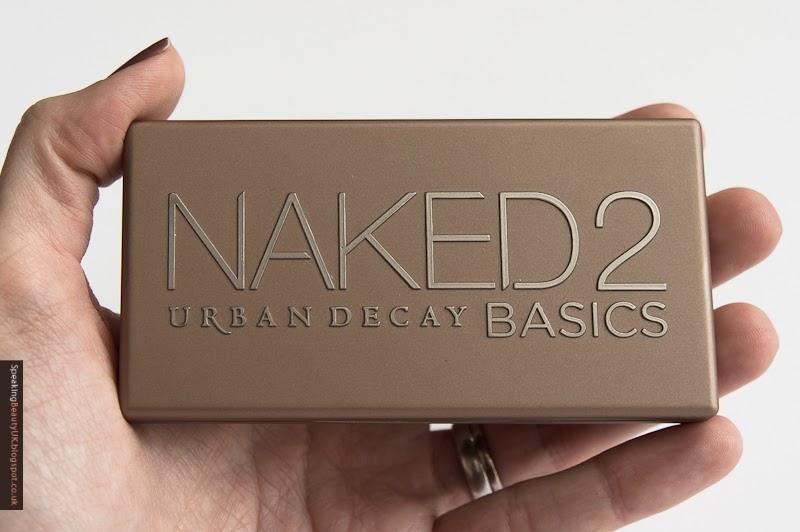 All in all, I think the Naked 2 Basics is the perfect palette for everyday, not only due to its beautiful neutral, cool toned shades, but also because it's very travel and handbag friendly. I love the colours, the pigmentation and the compact packaging. I can now have a full eye look in just one little palette, that I can easily take with me wherever I go. How good is that? I'm really pleased I finally gave in to the hype and bought this palette!